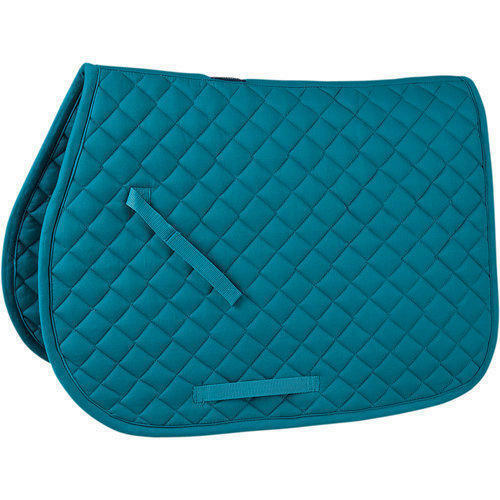 Being one of the reckoned enterprises in the market, we are offering an optimal class gamut of Horse Pads to our patrons. Established in the year 1975, in Dehradun (Uttarakhand, India), we “Nepali Handicrafts Company”, are the noted manufacturer, exporter, wholesaler and trader of a beautiful collection of Holster Leather Shoulder Pouch, Horn Craft Beer Mug, Roman Mainz Sword, Brass Buddha Statue and much more. The entire operation is guided under the leadership of our mentor “Mr. Vikram Bhandari (Partner)”.